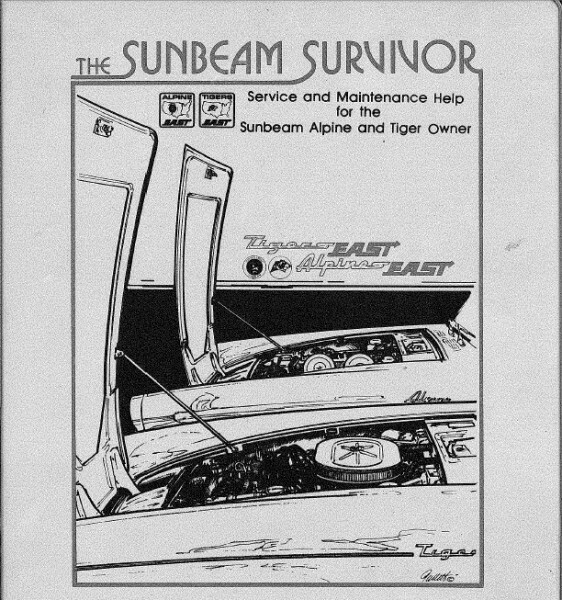 The Sunbeam Survivor was first published in 1992 as a three ring binder compilation of technical articles from the Rootes Review up until that time. Many more tips and in-depth knowledge of our cars has been accumulated since then. Included here are all of the original tips along with additional articles and tips collected from the Rootes Review to date. Join the club to get the Review as it is published! The acknowledgements and introduction to the original manual are here. The caveats in the original introduction are as valid today as when they were written – while these tips are provided with the best intentions by the authors it is up to you to ensure that you and your car remain safe and on the road!